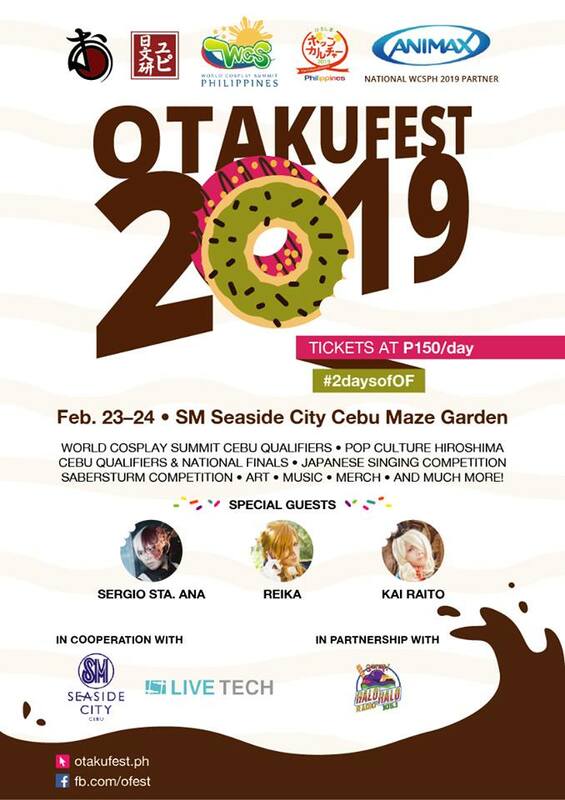 This year’s Otakufest 2019 in Cebu City is going to be an epic one as various competitions, performances, merchandise, and fun await you in the weekend-long event that will happen on February 23 and 24, 2019 at SM Seaside City Cebu Maze Garden. Cosplayers can compete in the two main competitions: The World Cosplay Summit-Cebu Qualifiers, and Pop Culture Hiroshima where winners have the chance to represent the Philippines in the respective events’ grand finals that will be held in Japan. International cosplayer Reika and WCS 2018 Philippine Representatives Team SeKai (composed of Sergio Sta. Ana and Kai Raito) will be this year’s guests. Other competitions and activities this year include a Japanese singing competition, Saberstrum Competition, Music, Artists Alley, Merchandise, and so much more. Otakufest, formally UP Otakufest, was first conceptualized in 2007 as a simple dream to organize an annual event for anime fans and cosplayers. In 2017, it had a record of more than 5,000 attendees and is considered as one of the most highly anticipated anime and hobby conventions in Cebu City. Tickets for Otakufest 2019 are at 150php per day. More information can be found on their Facebook page and you may visit their official website. 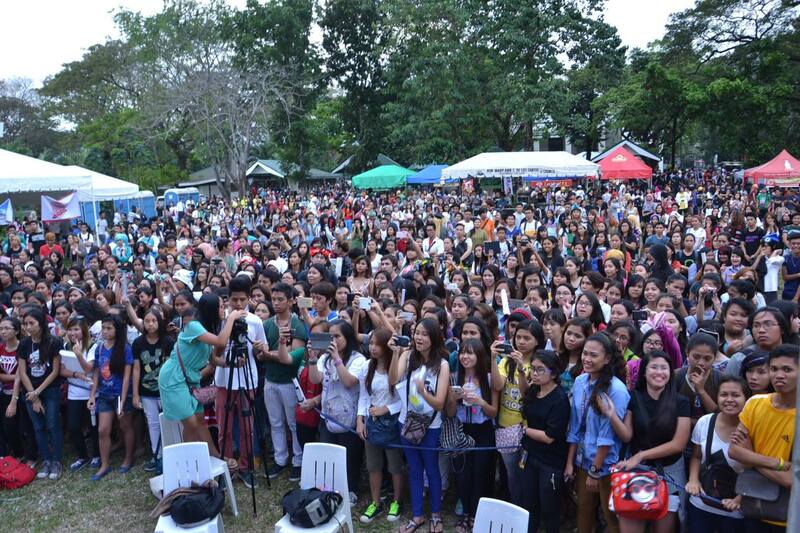 It is an event in Cebu City that you don’t want to miss out! The Lily Cat is one of the official media partners of Otakufest 2019. Previous Asia Pop Comicon Manila Returns Bigger and Better in August 2019!